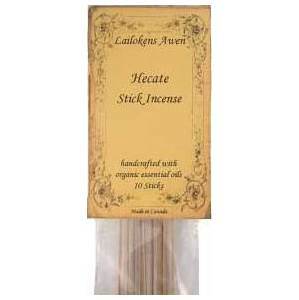 Use as an offering to the Horned God to honour him, or just for the enjoyment of the scent. Made on the day of Venus and in the hour of Mars. Organic, Hand-dipped 10 sticks warm, woody, spicy, coniferous.